Join us for a luncheon with the Attorney General! Tickets are $25, including lunch. Host committee slots are $500. Please RSVP at (419) 350-9932 or sheppard4rep@gmail.com. My Experience with this Year’s Trade Fair – It Keeps Getting Better! First and foremost I would like to congratulate Amanda Morse on winning my iPad Mini giveaway! I had a wonderful time at this year’s BBA Trade Fair. It seems that every year this event becomes more exciting. Congratulations to all who participated. All of the booths were very well trafficked and I’m sure we can all benefit from seeing friends, old and new. I am so grateful for this opportunity with the BBA. I met many concerned constituents, and was able to give county updates to those who have been following our board of commissioners’ work recently. Every trade fair seems to be a bit different, and this year is no exception. We had a lot of fun times, like handing out candy to the kids and petting the baby camel (look for pictures on my Facebook), to some much needed sunshine! I hope everyone’s experience was as great as mine. It is truly amazing how Bedford High can be transformed from a school to a packed fair overnight. From set-up to tear-down, the whole show is very impressive. Thanks to everyone who made this trade fair such a great success. I would like to thank everyone who came out to the BBA Trade Fair, and more specifically, those who stopped by my booth. It was a great success, and I had a lot of fun meeting some new friends, and seeing old ones as well. There are a lot of fun pictures from this weekend in my gallery here, and also on my Facebook. Monroe County Commissioner Jason Sheppard has been connected to small businesses for nearly two decades. Seventeen years ago he founded his own small business. Today, that business is still up-and-running and he has taken on many other projects in addition. As Jason serves his second term as County Commissioner, he prides himself in having hands-on access to the community and what makes it thrive: small businesses. Through organizations like the BBA, and connections he has made as a commercial real estate agent, he has rooted himself deeply in the community he serves. Jason has continued to help companies expand throughout the area, and has helped facilitate hundreds of thousands of dollars in grant money for small businesses from the state. Jason believes that when officials and business owners can focus inward on their communities, it allows for growth and a better quality of life. Eventually this success will spread state-wide, but it all starts at home. One project Jason lead, for example, was the LaVoy Road Bridge Project. When the business community with hundreds of employees were hindered by a failing bridge, and a road commission that lacked funding to fix the problem, Jason stepped up to coordinate resources between the Business Development Corporation, Michigan Economic Development Corporation, Bedford township and the affected business community to apply and receive a grant to address the problem. This grant was the first of its kind in Michigan, and allowed free flow of traffic from Telegraph Road onto LaVoy Road once more, giving effective access back to citizens and businesses. Jason is proud to have served his community as a commissioner and is ready to take his experience and home-grown knowledge to Lansing to represent the area he has made a life in, with his wife Melissa. Monroe County Commissioner Jason Sheppard, 35, of Temperance, has officially announced his candidacy for a run at the 2014 Michigan State House of Representatives seat that will be vacated by candidate for State Senate, Dale Zorn. Currently in his second term as a County Commissioner, Sheppard serves as Chairman of the Physical Resource Committee and is a member of the Finance Committee, 911 Board, Streamlining Development Committee and Economic Development Committee (EDC). Sheppard adds that he will closely analyze commerce and industry and appropriately amend programs throughout the State to better serve the new innovations coming online in the future. 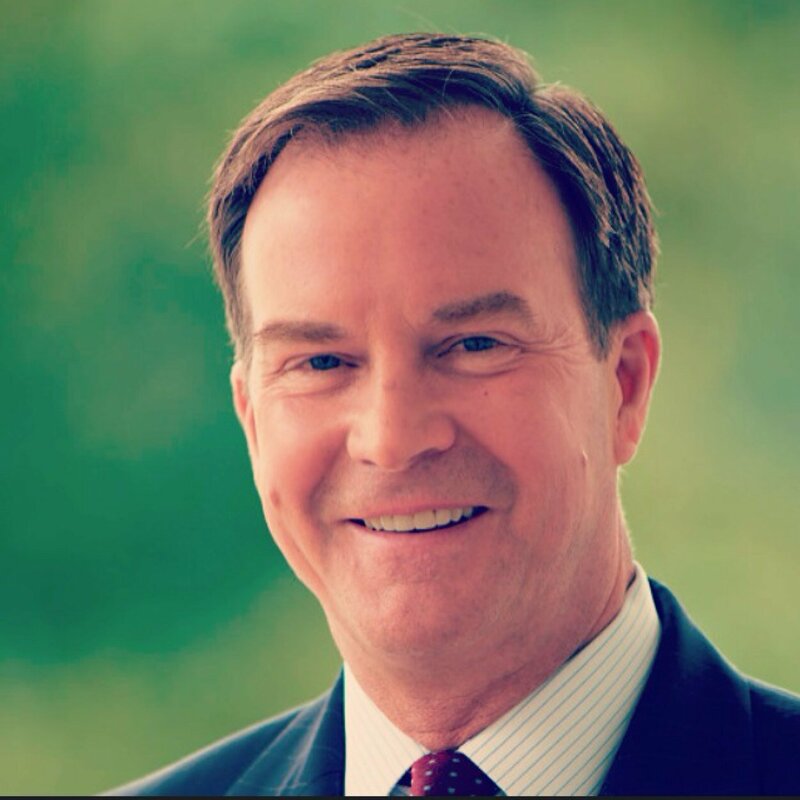 “We compete in a global market and one of my goals is to make Michigan the first choice for businesses.” He also shared that his experiences and interactions with the Business Development Committee and the EDC solidified the extenuating regulations that many in the business community face and, consequentially, the serious challenges that result in attracting new companies to the State. Sheppard grew up in Ottawa Lake and currently resides in Temperance with Melissa, his wife of 11 years. He is a commercial real estate agent with Signature & Associates and owns a small business that he founded 17 years ago. For more information on the campaign, visit sheppardforrep.com or e-mail sheppard4rep@gmail.com.